Producer Yu Zheng announces a name change for the sister drama of “Story of Yanxi Palace” and gives a sneak peek into its color scheme. As the breakout hit of 2018, Chinese drama Story of Yanxi Palace <延禧攻略> achieved massive popularity across Asia and even topped global Google searches, impressing viewers with its high production values and gorgeous aesthetics. 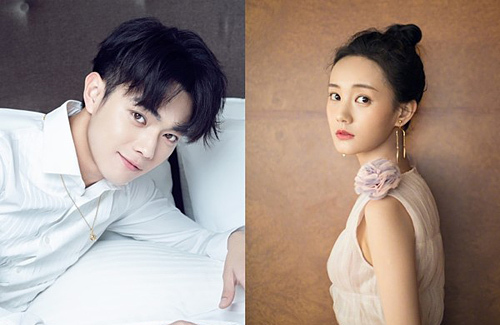 Producer Yu Zheng (于正) has since officially announced that filming will start for a sister drama Sheng Tang Gong Lue <盛唐攻略> in the second half of February, with actors Xu Kai (許凱) and Li Yitong (李一桐) in the lead roles. Originally named Sheng Tang Gong Lue, Yu Zheng had recently announced the drama’s name change to Voyage of the Daughters of the Great Tang <大唐女兒行>, to better reflect a heartwarming and romantic palace drama set in the Tang dynasty period. Part of the success of Story of Yanxi Palace was the use of subdued and earthy tones, used from character costumes and accessories to interior decoration, which gave viewers a refreshing and distinct visual impression. The drama’s subsequent mega-success saw the popularization of the Morandi* color palette, which many felt colors in the drama closely resembled. Earlier, filming for the drama was rumored to start in the second half of February. The main cast had already gathered for a script reading session. Seeing many camera flashes at the session, lead actor Xu Kai had revealed his trademark dimpled smile. While the drama’s previous name had associations of the same themes of palace infighting and conspiracies, these have been strictly censored by China’s broadcasting authorities. Thus, production companies have all taken a new direction for upcoming dramas in the works. 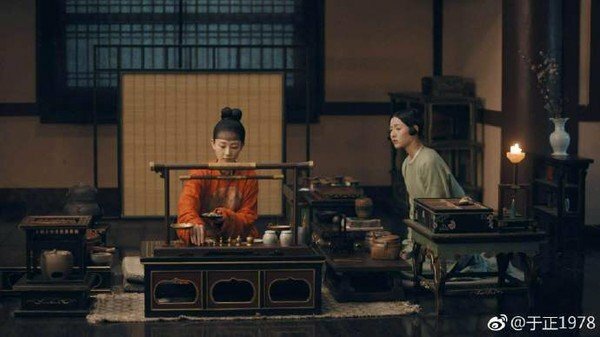 Similarly, the highly anticipated sister drama of Story of Yanxi Palace will be set in a different dynasty and time period, and one can expect a wholly different aesthetics and plot focus, without the scheming and backstabbing. Whether the new drama will achieve the same stunning success worldwide as its predecessor, however, remains to be seen.